TRAINED, SKILLED AND FOCUSED ON PROVIDING THE BEST AVAILABLE SERVICE. JOURNEYMAN LICENSED AND GAS FITTER CERTIFIED. COMPLETE THE FORM BELOW AND ONE OF OUR REPRESENTATIVES WILL CONNECT WITH YOU SHORTLY. In 1949, Jim Wright started a small, family-owned plumbing business in Pueblo, Colorado. His goal was simple. 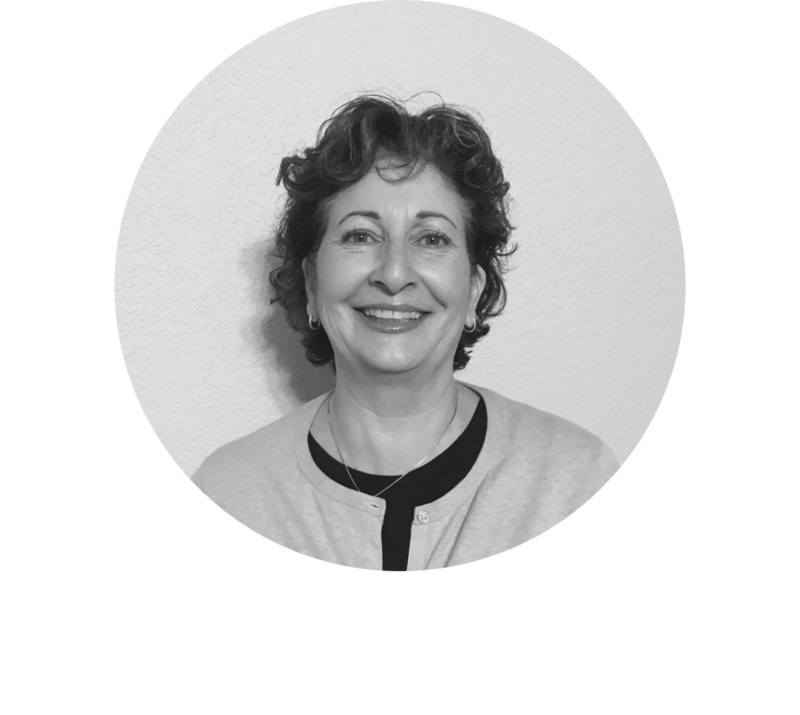 Solve problems for people in need with efficiency and professionalism, and exceed expectations whenever possible. Mr. Wright grew this plumbing outfit and cultivated the respect of Pueblo County for 20 years. In 1969, a young plumber and entrepreneur, Frank Jones bought the business from Jim to continue to provide plumbing and heating services to the people of Pueblo. They did so under a new name: "Wright-Jones Plumbing and Heating."  In 1977, Kenneth R. Gulley began working with Frank and in 1990 would become the owner of Wright-Jones Plumbing and Heating.  Ken has been the owner for nearly 28 years and ensures that Wright-Jones still stands for efficiency and professionalism. Wright-Jones has been family-owned and operated since its inception. It is a part of the fabric of Pueblo County and has been for over 65 years.